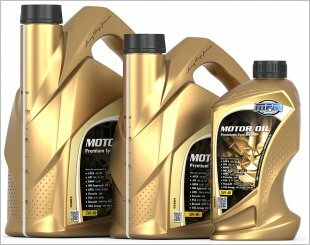 Premium synthetic motor oil for among others BMW, Mercedes Benz. 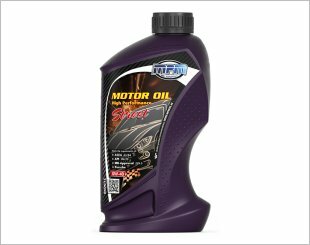 Premium synthetic high performance motor oil. 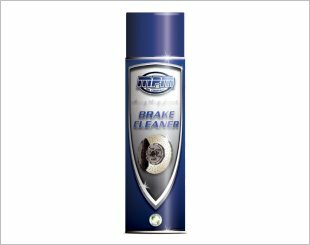 Specially developed for modern petrol and diesel engines in cars and delivery vans. 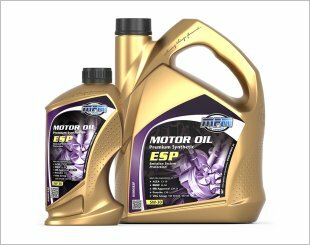 Premium synthetic motor oil such as VAG, BMW en Mercedes. 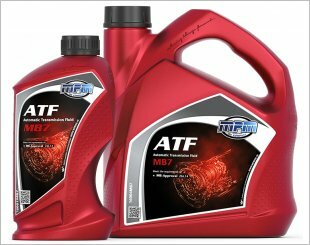 Specially developed among other things for all Audi, VW, Porsche, Volvo, Toyota, Lexus and Saab models fitted with an Aisin Warner automatic transmission. 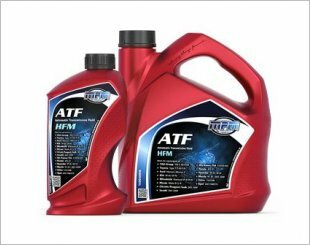 Premium synthetic high performance racing motor oil. Specially developed for automatic transmissions, power steering and other applications for which constructors specify an ATF Dexron VI oil. Automatic Transmission Fluid for 6 speed ZF transmissions. ATF for 7 speed Mercedes Benz G-tonic transmissions. 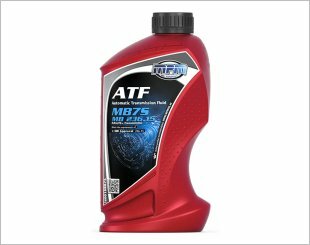 Fuel Saving ATF for 7-speed Mercedez-Benz transmissions. 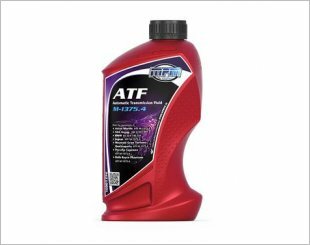 Automatic Transmission Fluid ATF ZF6 Special. ATF for Aisin Warner AW-1 transmissions. MPM Brake Cleaner is above all extremely suitable for removing brake fluid, grease, dirt and oil from brake parts. 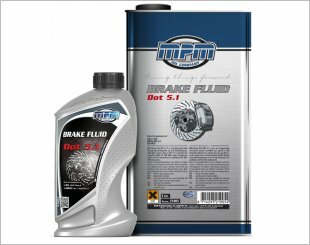 For use in all hydraulically operated brake and clutch systems fitted with drum or disk brakes and for which constructors specify a DOT-4 type brake fluid. 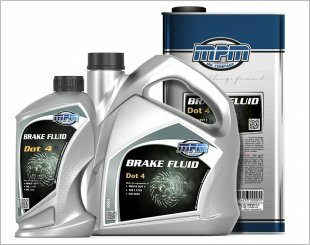 Specially developed for use in all hydraulically operated brake systems for which constructors specify a brake fluid of the type DOT-5.1.